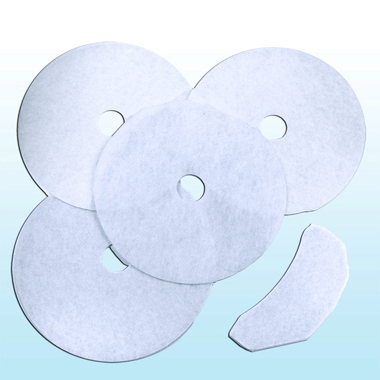 Remove the paper filter gently and clean them with a soft brush or vacuum cleaner. Do not wash with water or other liquid. Exhaust Payper Filter is recommended to change every 3 months, the air intake paper fiter is recommended to change every 12 months.